Shibuya is one of Tokyo’s 23 wards, famous for the shopping and entertainment district centered around Shibuya Station. Many of Japan’s fashion trends are born on the streets of Shibuya. Shibuya is also a station with a long history. Shibuya Station opened in 1885 as a stop along what is now called the Yamanote Line. It was also the afternoon rendezvous of the famous dog Hachiko, now immortalized in bronze statues, film, and print. Many of the trains served by Shibuya Station belong to the Japan Railways group and can be accessed using your Japan Rail Pass. Remember that at the JR Travel Service Center, you will be able to activate your Japan Rail Pass and make your seat reservations. No Shinkansen lines serve Shibuya Station directly. However, you may take the Yamanote Line to Tokyo Station. From there, you can access the Tohoku, Yamagata, Akita, Joetsu, Hokuriku, and Hokkaido Shinkansen trains. The Saikyo Line to Kawagoe, Omiya, Osaki, Shin-Kiba, and Shinjuku. 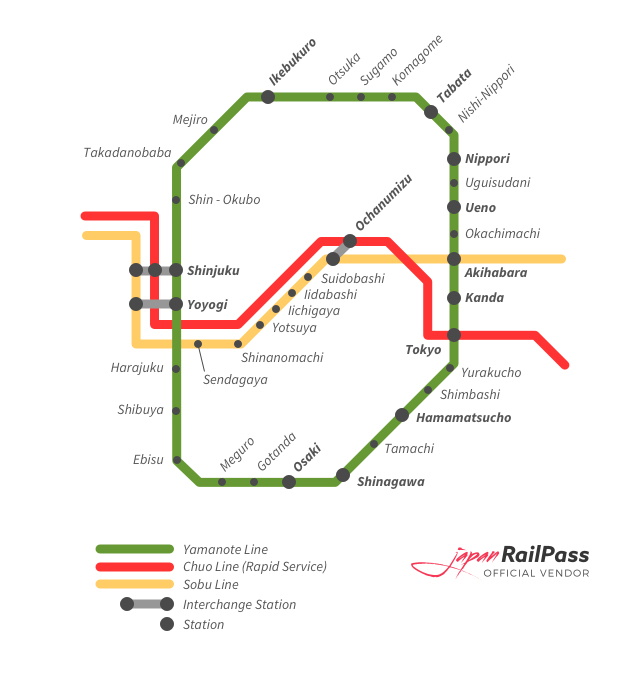 The Shonan-Shinjuku Line to Omiya, Takasaki and Utsunomiya (northbound), and Ofuna, Kamakura and Utsunomiya, Kumagaya, Takasaki, Maebashi, Omiya, Yokohama, Ofuna, Odawara, Zushi, and Shinjuku. The Shonan-Shinjuku Line to Akabane, Urawa and Omiya (northbound) and Ebisu, Osaki, Kawasaki, Yokohama and Ofuna (southbound). The Yamanote Line, a loop line connecting many stations and Tokyo attractions. Other stations on the route include Tokyo, Shinagawa, Shinjuku, and Ikebukuro stations. 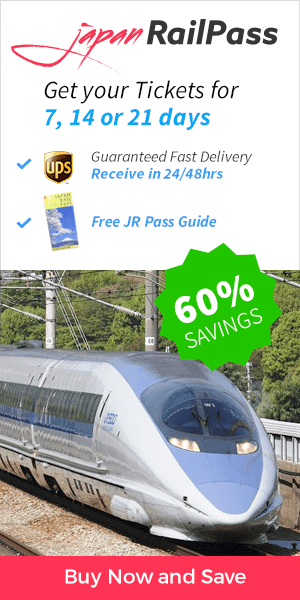 The Narita Express provides direct access to Narita Airport. If you need to travel to Haneda airport, simply take the Yamanote Line to Hamamtsucho Station. From there, take the Tokyo Monorail to Haneda Airport. The Keio Inokashira Line to Shimo-Kitazawa, Meidaimae, Eifukucho, and Kichijoji. The Tokyu Den-en-toshi Line to Chuo-Rinkan, Nagatsuta, and Futako-Tamagawa. The Tokyu Toyoko Line to Jiyugaoka, Yokohama, and Motomachi-Chukagai. The Tokyo Metro’s Ginza Line to Ueno, Asakusa, Ginza, and Akasaka-mitsuke. The Tokyo Metro’s Hanzomon Line to Oshiage, Otemchi, Tobu-Dobutsu-Koen, Kuki, and Minami-Kurihashi. The Tokyo Metro’s Fukutoshin Line to Shinjuku-sanchome, Ikebukuro, Wakoshi, Karagoeshi, and Hanno. Shibuya Station can be accessed directly from any of the main stations on the Yamanote Line. The main portion of the station has six exits. Because the station is undergoing a long term renovation plan, entrances, exits, and platforms are subject to change. Coin operated luggage storage lockers near the west exit, the Hachiko Exit, and the Keio Line. Exiting the station on the western side through the Hachiko Exit, you will find a bronze statue of an Akita dog upon a stone platform. This is Hachiko, a symbol of loyalty and Japan’s most famous dog. Born in 1923, Hachiko awaited his master each day outside Shibuya Station. For nine years after his master’s death, Hachiko continued his daily vigil at the station at the time his owner’s train had arrived. The intersection in front of the Hachiko Exit is in itself a landmark. Filled with neon signs, giant video screens, and a sea of pedestrians, the intersection resembles New York City’s Times Square. It is a favorite photo op for tourists, and can be seen in many films. Located directly above the station are the twelve floors of the Tokyu department store, and next to it is the Bunkamura, a “culture village” of theaters, cinemas, a museum, and a concert hall. Connected to the station, you will find the “city within a city,” the Shibuya Mark City. This complex includes stores, restaurants, and the Shibuya Excel Hotel Tokyu. Over a dozen major department stores featuring a wide range of styles crowd the streets around Shibuya Station. The pedestrian Center Gai is popular with young people, and is a hive of pop fashion. Supeinzaka, or “Spain Street,” is a café and boutique lined walkway leading to the Parco department store. Koen Dori, meaning “Park Street,” is another shopping street that accesses Yoyogi Park. Where will your Tokyo travels take you? 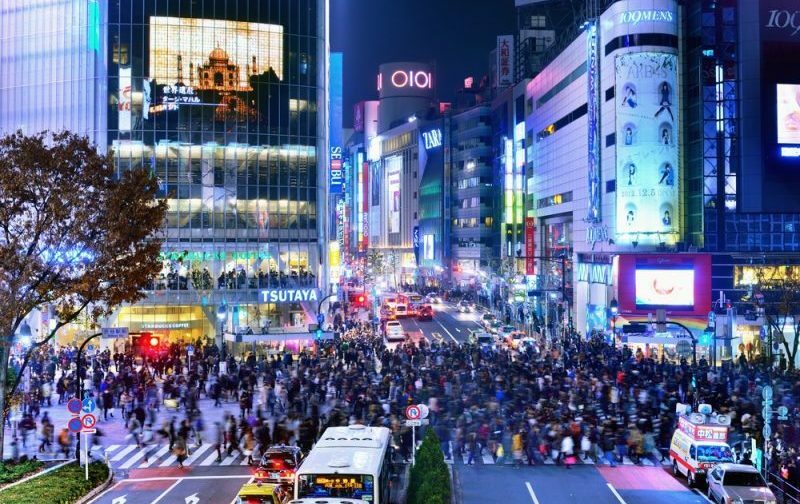 When you use your JR Pass to explore Shibuya, you are certain to have a trip to remember.